According to new research, Canterbury is Britain’s eighth most popular city to live in, beating larger cities like Cambridge, Manchester and even the capital[i]. With its historic city centre and medieval cathedral, contrasted by the abundance of modern retail and leisure opportunities, it’s easy to see its ‘top ten’ appeal. 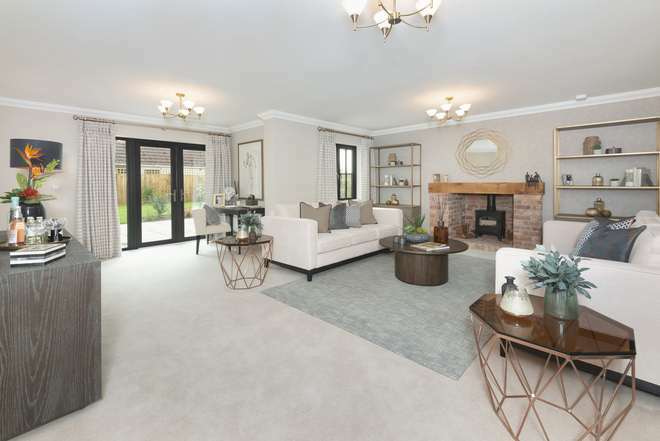 Located less than three miles from the centre of Canterbury in the picturesque village setting of Littlebourne, Millwood Designer Homes has unveiled its eagerly anticipated Polo Field development, with the launch of a stylish four-bedroom show home on 1st and 2nd September. Polo Field is an exclusive collection of 18 three, four and five-bedroom homes, which will appeal to a range of buyers, including professionals, families, commuters and downsizers. Each home has been individually designed to reflect the area’s rich architectural heritage, and offers luxurious living accommodation. Designed by renowned interior designers, Alexander James, the new show home represents the truly beautiful properties available at Polo Field. The four-bedroom Farmington show home offers a stunning modern interior, featuring an open plan kitchen/breakfast/family room, providing the hub of the home. Equipped with a range of wall and floor cabinets with Silestone worktops, the kitchen also includes fully integrated Siemens appliances such as electric ovens, full height fridge/freezer, wine cooler, dishwasher and induction hob. A separate dining room and large drawing room, featuring a traditional Inglenook fireplace with wood burning stove, are also located on the ground floor, linked by glazed doors flooding the home with natural light. Upstairs, there are two generously sized bedrooms equipped with an en suite and fitted wardrobes, including the spacious master bedroom, along with two further bedrooms and family bathroom. The development also benefits from a wide range of local amenities, including a post office, village store, and an OFSTED Outstanding primary school, Littlebourne Church of England School. Ideal for families and lending inspiration to the development name, world-class recreational facilities are on the doorstep, with Polo Farm Sports Club, home to Canterbury Hockey Club, within walking distance. This convenience, coupled with stunning countryside views within one of Kent’s most desirable areas, makes Polo Field the perfect place to call home. Despite its rural location, Polo Field has a number of convenient transport links, perfect for commuters. Trains run from Canterbury West to London St Pancras in under an hour, and trains to London Victoria and Charing Cross take approximately ninety minutes. There are frequent bus services surrounding the area, and nearby motorway links include the A2 and the M2. For continental commuters, the Channel ports, tunnel and Ashford International Station are no more than thirty minutes away. 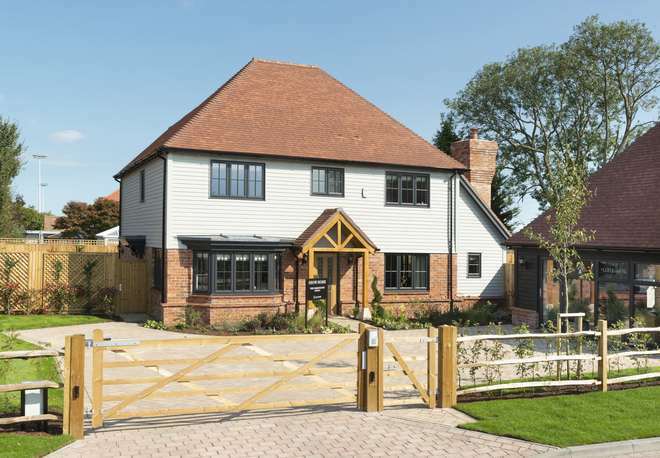 First release prices at Polo Field start from £760,000, for a four-bedroom detached home with double garage. For more information please visit www.millwooddesignerhomes.co.uk or call the sales team on 01227 490227.